So how to make it. So simple and GOOD ! 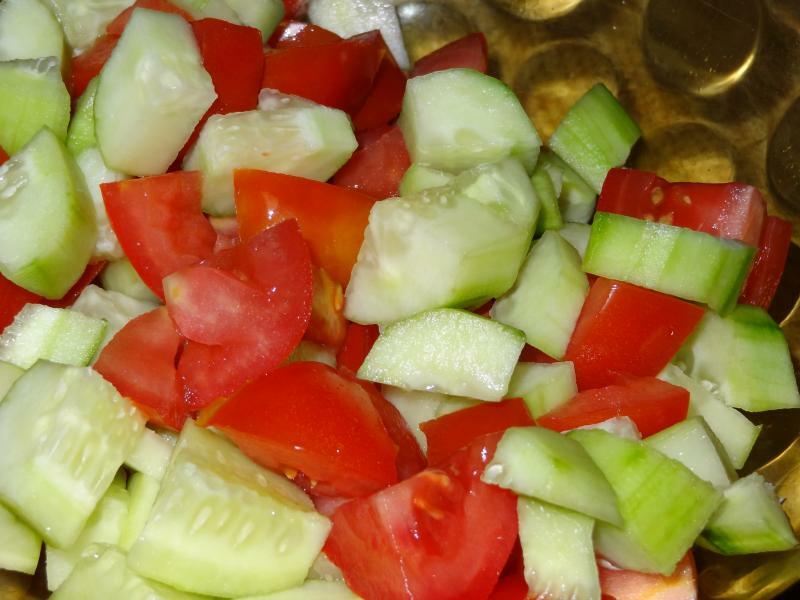 1.Cut one peeled cucumber and 5-6 tomatoes in cube. put in a serving bowl. 2. 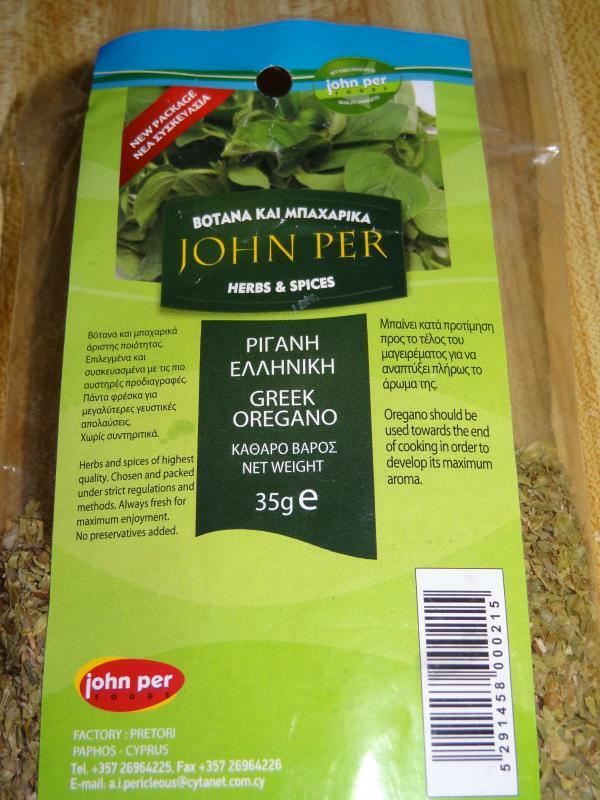 Add 1 tablespoon of dried oregano. 3. 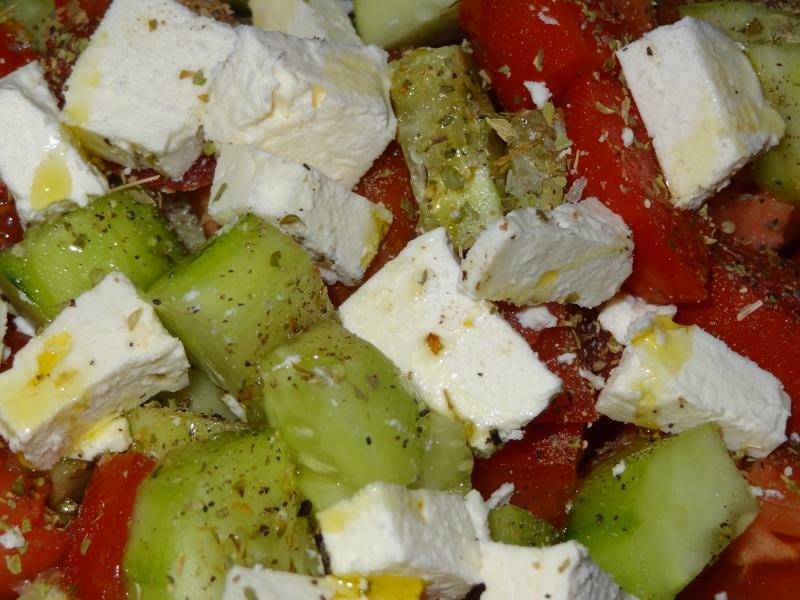 Add pieces of crumbled feta cheese. Drizzle some Extra virgin olive oil. Salt and pepper to your taste. Kalamata olives are a must to end this wonderful Greek salad.